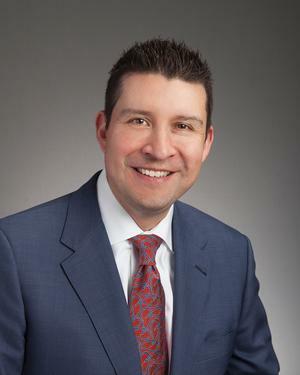 Jason grew up in Fort Worth, TX and graduated from Texas Wesleyan with his Bachelor of Business Administration degree and Southern Methodist University for his master’s degree. For the first part of his career, Jason was a full-time minister guiding organizations and individuals in reaching their full potential. This passion for helping others led Jason in 2014 to pursue a career in financial services with AXA Advisors, LLC. In June 2016, Jason was appointed Regional Vice President where he leads a team in helping more families and small businesses in our community. Jason enjoys giving back to the community through volunteering and serving on boards. Recently he was a founding board member, serving on the executive committee, for the Aledo Education Fund. He recently serves on the board for The Parenting Center and the Central Area Council for the Fort Worth Chamber of Commerce. Jason is blessed with a wonderful wife, Marla. He and Marla, have two beautiful children, Andrew aged 9, and Ella aged 6. In his free time, Jason enjoys running half marathons, wine tasting and spending time with his family.